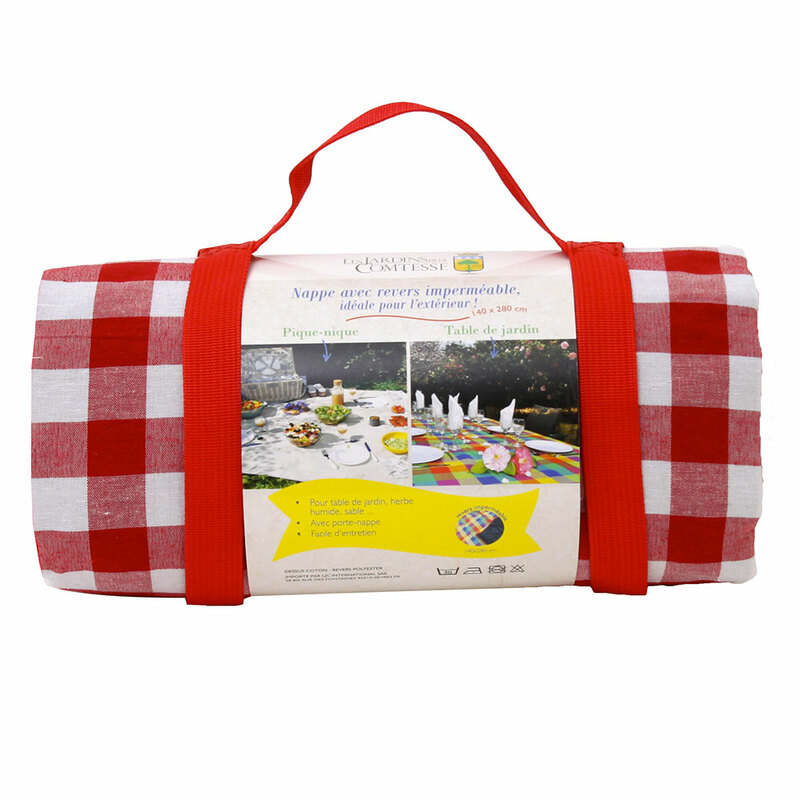 An XL blanket for XXL picnics. 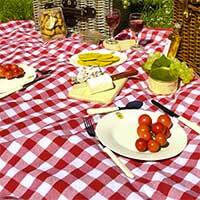 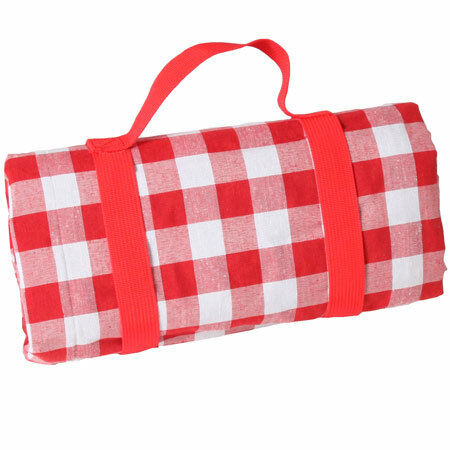 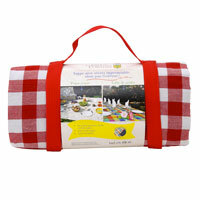 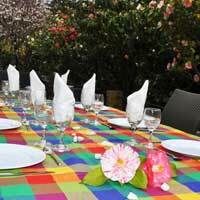 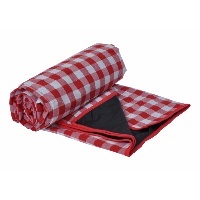 This picnic blanket with large red and white squares is perfect for many guests. 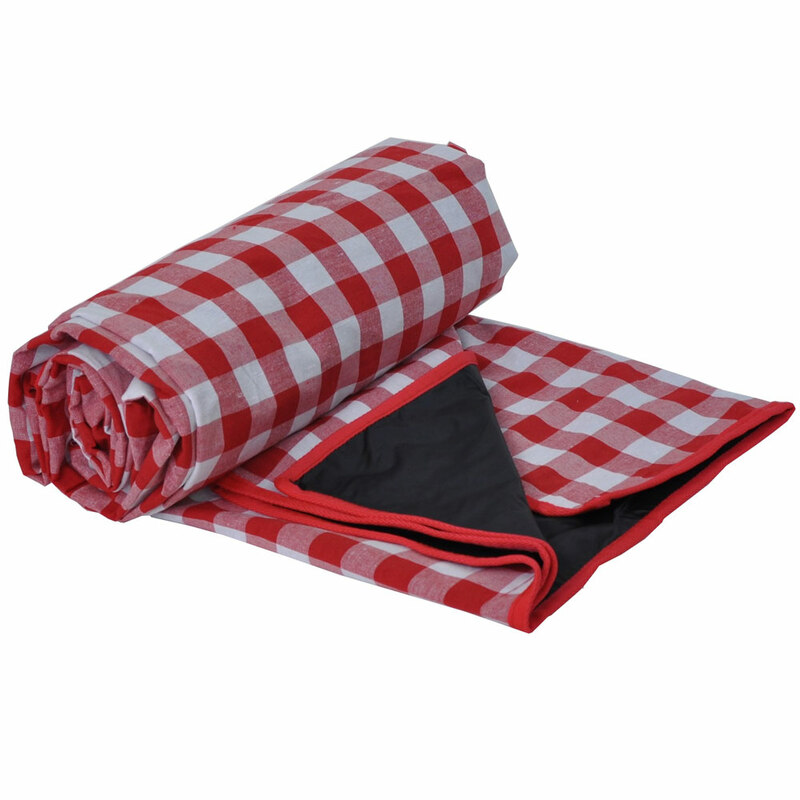 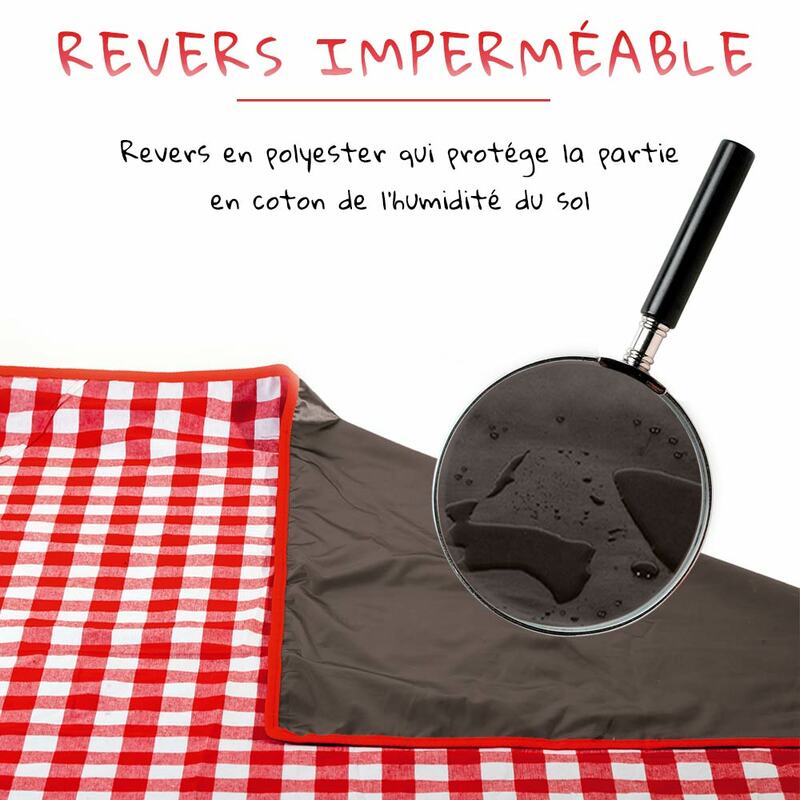 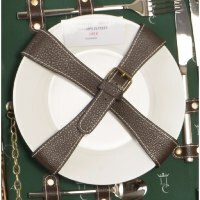 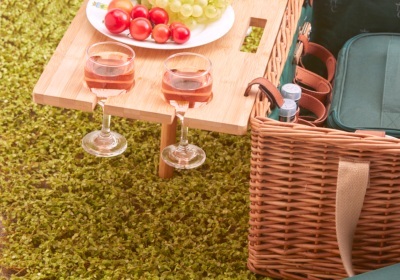 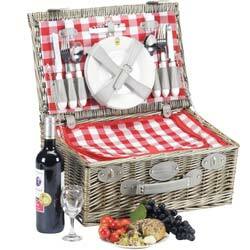 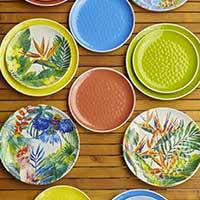 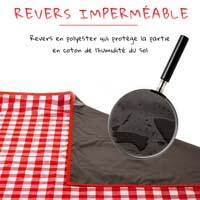 With its waterproof backing thanks to the polyester lining, it is also the essential accessory for your picnics. 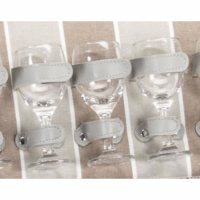 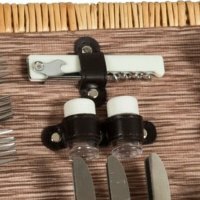 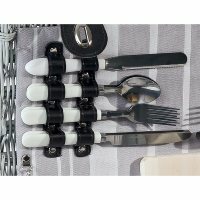 Comes with a handle for easy carrying.